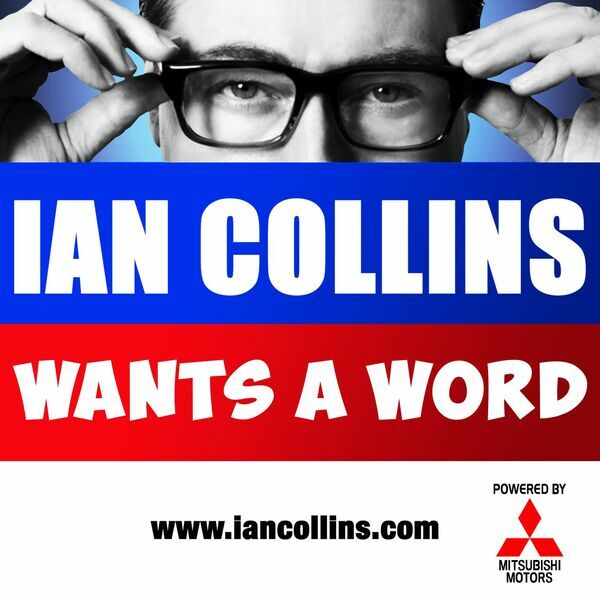 Ian Collins Wants A Word - Ep 102 - THE JUMPING IN POINT! Description: Tanned and rested, Ian and Kev float back from the big summer break with YOUR feedback via social media and psychic paper, the return of Random Acts of Irrational Annoyance, and Kev goes shopping... Visit the Twitter online messaging portal, and key in @iancollinsuk and @sideshow_kev to view their electronic communications. Tanned and rested, Ian and Kev float back from the big summer break with YOUR feedback via social media and psychic paper, the return of Random Acts of Irrational Annoyance, and Kev goes shopping... Visit the Twitter online messaging portal, and key in @iancollinsuk and @sideshow_kev to view their electronic communications.